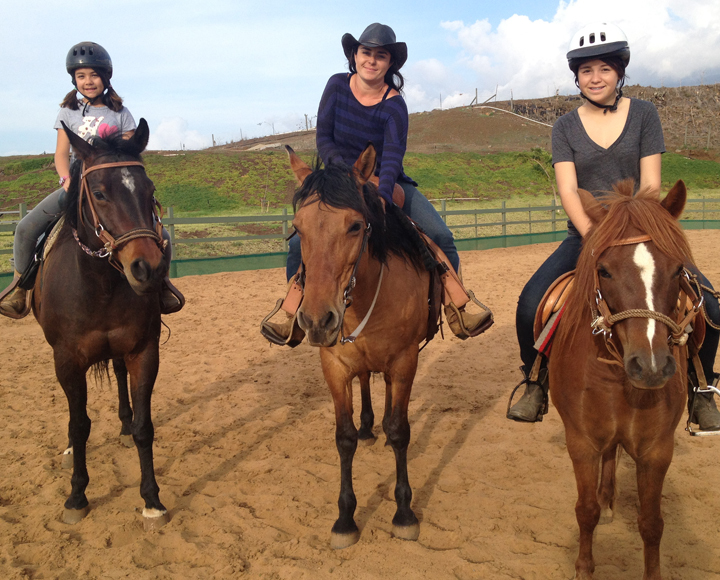 Maui Youth Ranch creates a nurturing environment, using equine therapy for adults & children with emotional, physical and/or cognitive special needs. 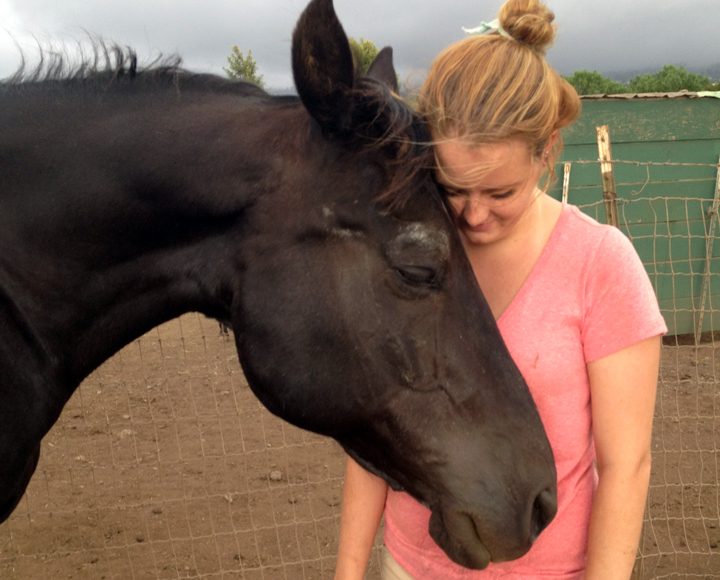 Parallel to equine therapy, Maui Youth Ranch is also a rescue facility for abused and neglected horses. 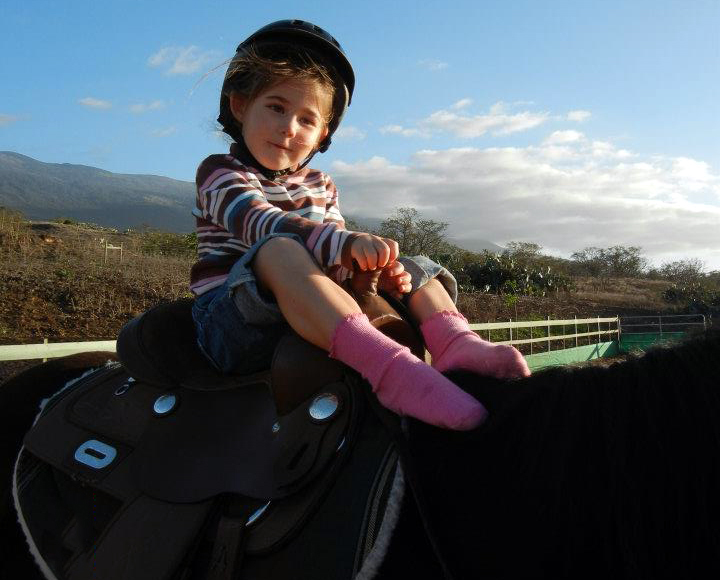 Maui Youth Ranch is offering equine therapy for children and/or adults suffering from emotional trauma/challenges. Please contact Toni Martin to schedule an appointment to work with Therapist Brien Benjamin. 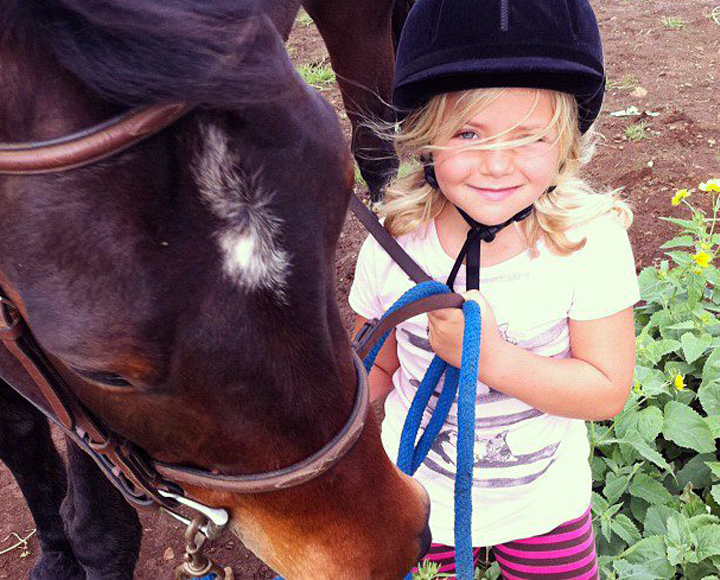 In 2011, Ohana Ranch of Maui owner, Toni Martin, started Maui Youth Ranch. 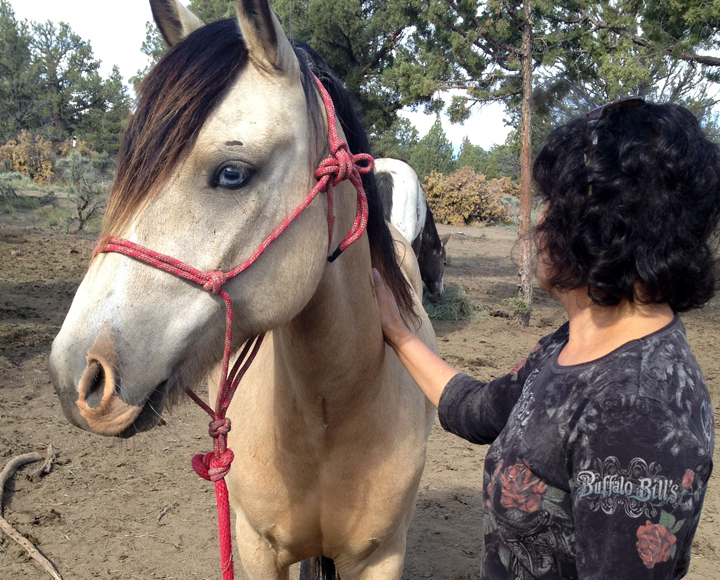 Toni was inspired by the book, “Hope Rising”, written by Kim Meeder, the owner of Crystal Peaks Youth Ranch, located in Bend, Oregon. 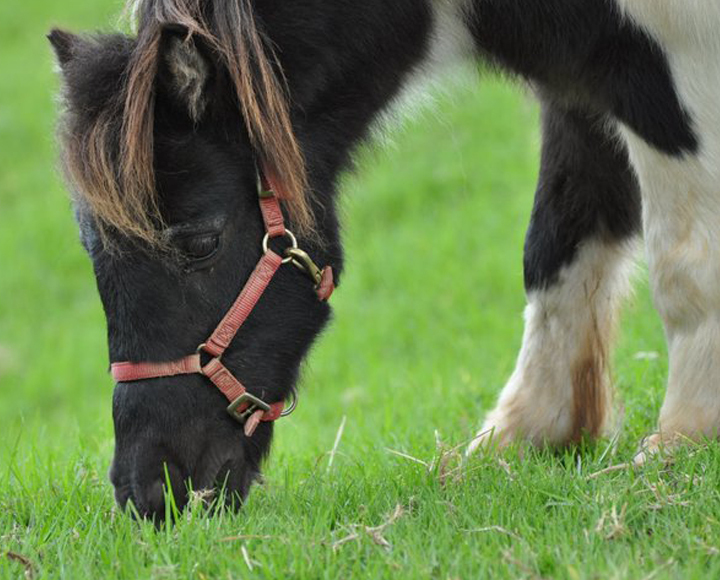 In her book, Kim shares stories of the incredible healing power that rescue horses have on emotionally and physically “broken” children and adults. 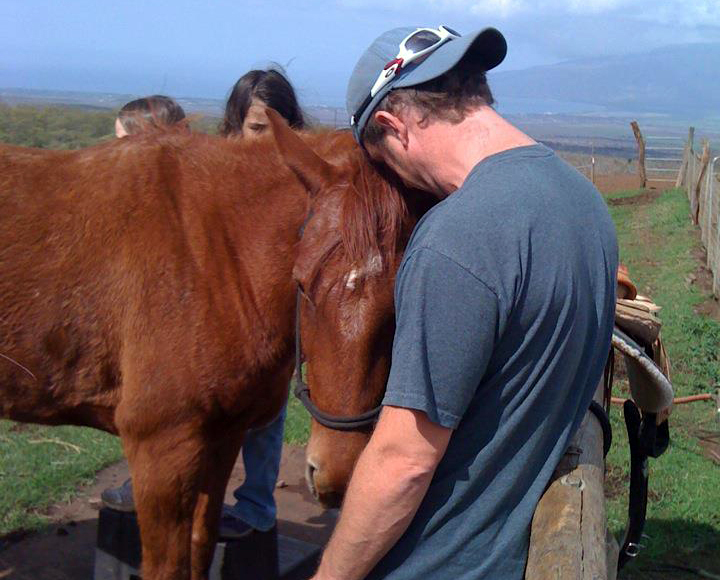 Ohana Ranch has been a horse rescue facility for several years. 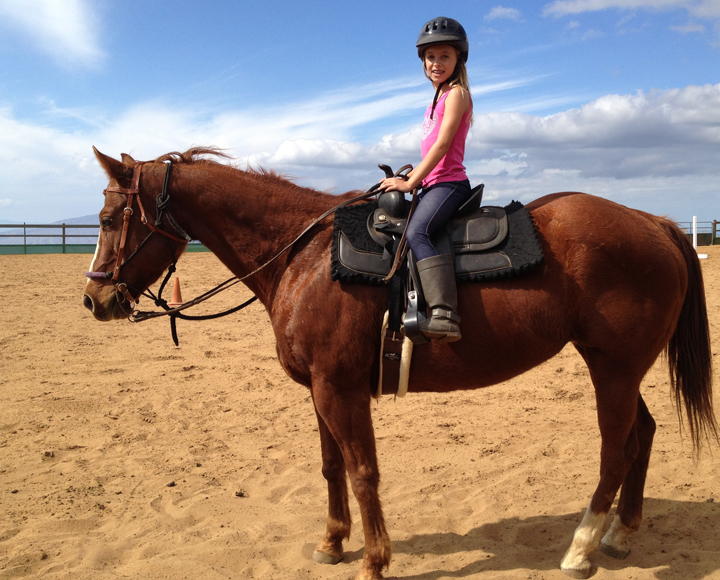 Toni has also been working with children and adults with special needs on her own in a limited capacity. 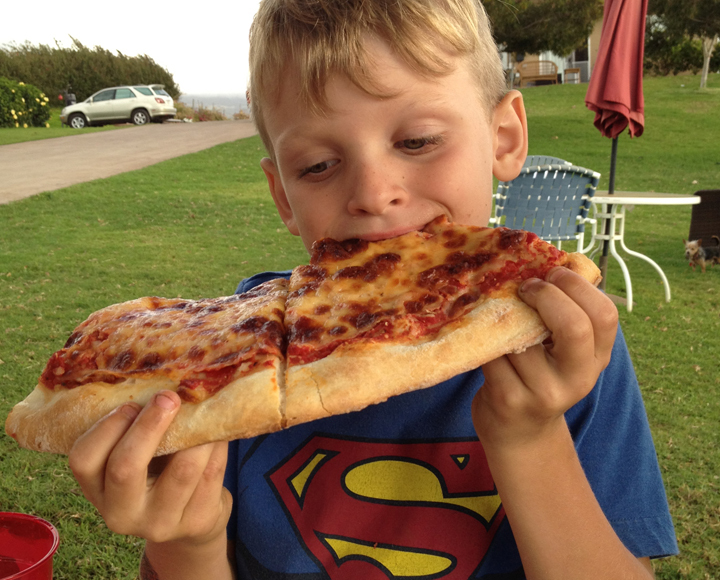 Inspired by Kim and her husband Troy’s work at Crystal Peaks Ranch, Toni saw the bigger picture. 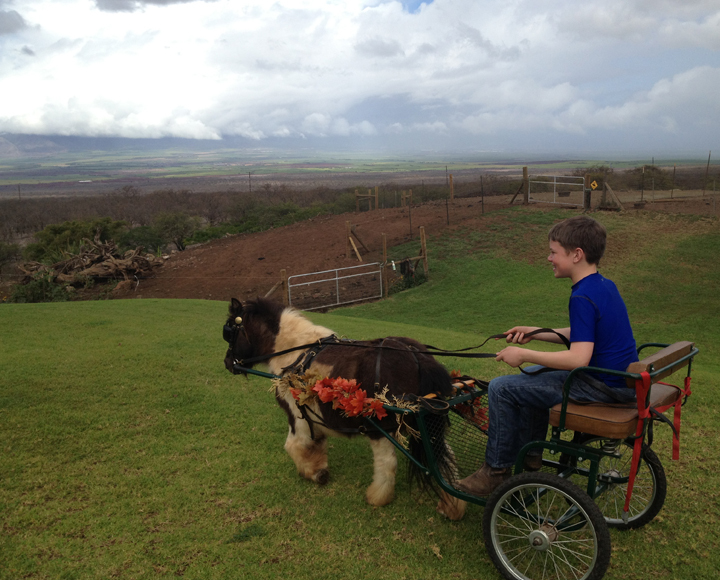 She realized that there is a huge unmet need in the Maui community for children and adults with emotional, mental and physical disabilities to experience the amazing healing capacity of equine therapy. 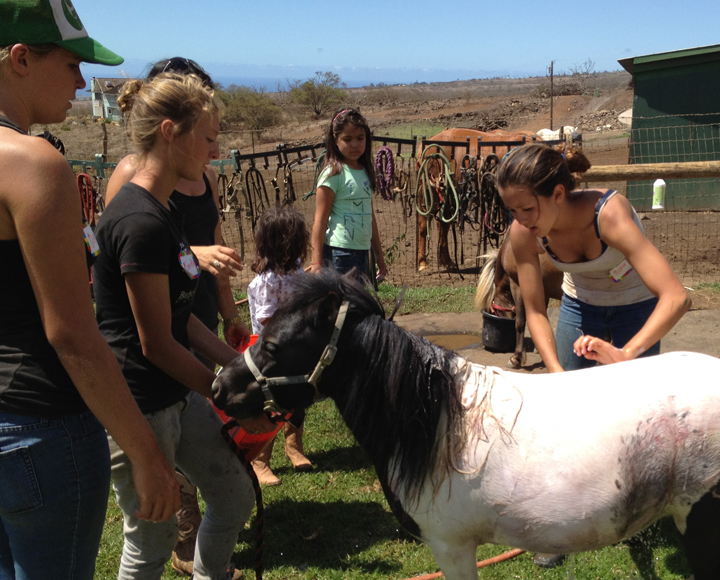 Toni, with the help of a few volunteers, opened up Ohana Ranch’s facility to Maui’s special needs community. 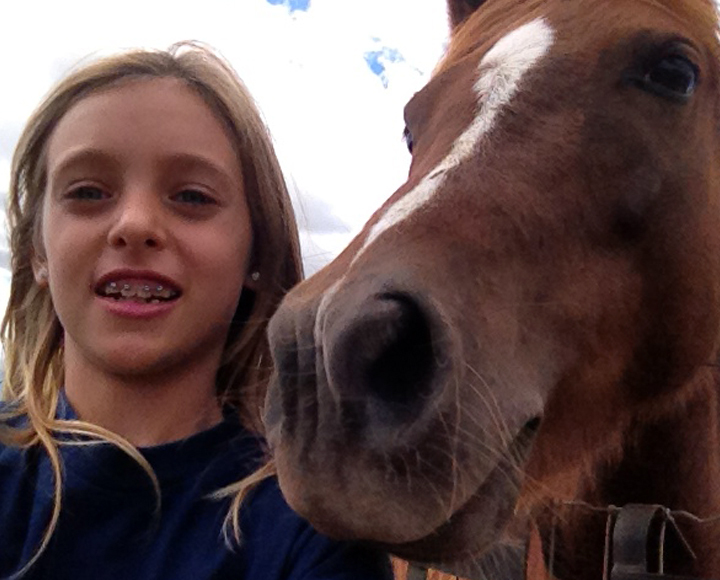 One by one she witnessed the transformation special needs children and adults through the healing power of equine therapy. “We need to reach out to more people who need our help and I can’t do this alone” she lamented. 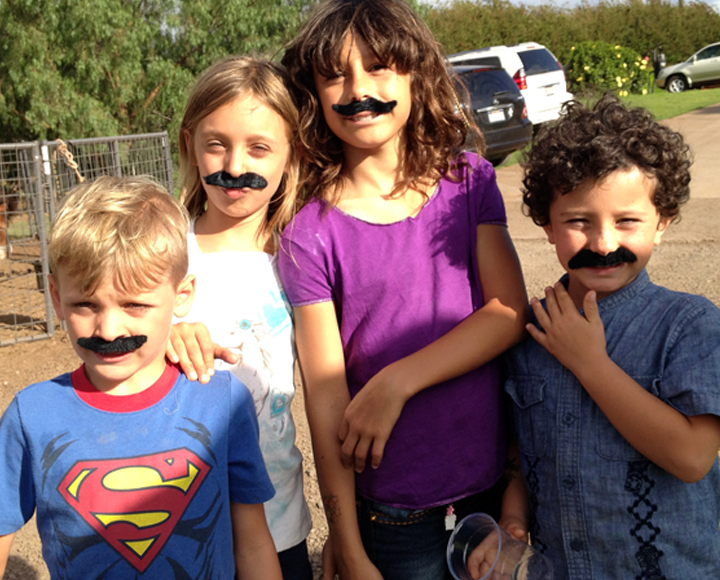 Maui Youth Ranch was created with the purpose of creating a resource center for the purpose of touching lives. 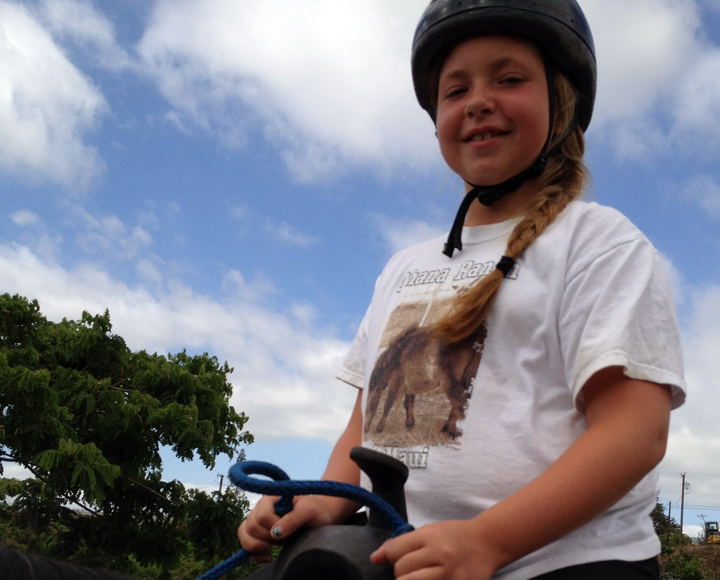 ©2015 Maui Youth Ranch 2055 Naalae Road, Kula, Hawaii 96790 808-298-5864 All rights reserved.